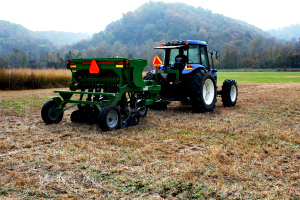 This Federal Assistance and Economics of On-Farm Biodiesel Production module is part of the Biomass Energy Training Curriculum, 13 modules developed through a Southern SARE grant and collaboration between Tennessee State University, the University of Tennessee, eXtension.org, and USDA-Rural Development. While it is written as a training guide for TN producers, much of the information is applicable throughout the Southeastern US region. This module covers: value-added producer grant, Renewable Energy for America Program (REAP), biodiesel production costs, biodiesel production revenue, and biodiesel production scenarios. biodiesel production and explain the different costs involved in biodiesel production, the revenue from meal production and the overall cost of producing biodiesel on a per gallon basis. 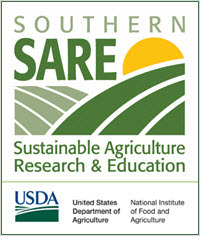 Federal Assistance Programs for Biodiesel Production, Tennessee State University ANR-B10. 2014. Economics of Small-Scale Biodiesel Production, Tennessee State University ANR-B11. 2014.